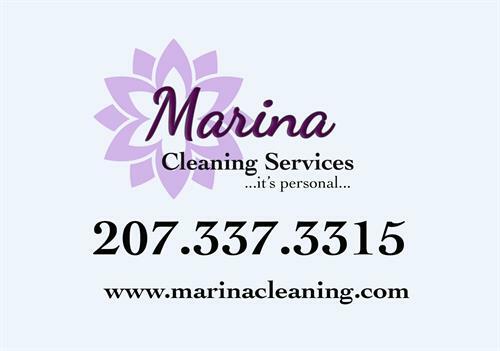 We offer personalized and quality cleaning services to meet everyone's needs. Our current client roster includes offices, private homes, seasonal cottage cleaning, after construction cleaning and retail facilities. We realize each customer has different wants and needs so that is why we emphasize "custom" cleaning. We will take care of everything from the ceiling to the floor. We offer a trusting, honest, reliable, fully equipped and fully insured cleaning service.